Affordable Storage has it's advantages. Located on the South Shore, Mini Entrepôts offers 24/7 access, and surveillance making storage not only easy, but gives peace of mind knowing your belongings are safe in a well lit environment. 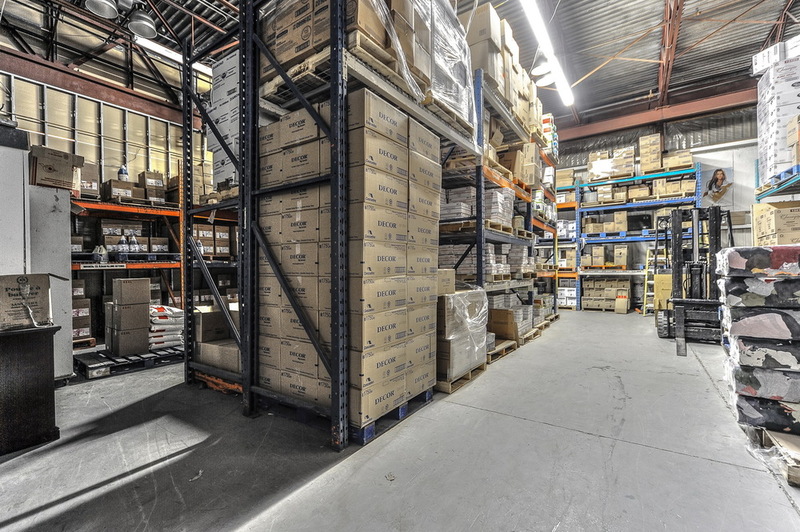 Our interior storage units are all climate controlled, and are common areas are maintained daily. We also offer a wide variety of moving boxes, packing supplies, specialty boxes, bubble wrap, packing tape, moving blankets and much more. Storage in 3 easy steps. 1. Choose A Storage Size. 2. Call or Email Us for Pricing and Availability. Finding the unit that best fits your needs. Mini Entrepôts Sauvegarde offers storage spaces and Office Spaces in a wide array of sizes to satisfy our clients diverse requirements. At Mini Entrepôts Sauvegarde, we offer climate controlled interior storage solutions tailored to your personal or commercial needs. 24/7 storage access and surveillance. Climate controlled interior section of Mini Entrepôts available to month to month clients. Whether you are looking for car storage, ATV storage, boat storage or a great place to store your motorcycle in the winter, Mini Entrepôts can accommodate. Remember, we offer month to month leases. This means you choose the length of your stay. Office space in the South Shore has never been so affordable. These heated and air conditioned offices come equipped with exterior parking, your own mailbox, 24/7 access and surveillance. We offer month to month leases for office space tenants as well. Your "Go to" South Shore Storage Facility. At Mini Entrepôts Sauvegarde, we offer interior and exterior storage solutions tailored to your personal or commercial needs. Our storage spaces are first class and are protected by a 24/7 surveillance system.